Once again Australians top the bunch with Jenny Blundell and Liams Adams running faster than the rest of the world. Here are the fastest parkrun times across the globe on Saturday (October 27). 1500m specialist Jenny Blundell represented Australia at the 2016 Rio Olympics and reached the semi finals. The middle distance star has a personal best of 4:04.62 for the track event and did run 15:54.30 for 5000m in 2017. 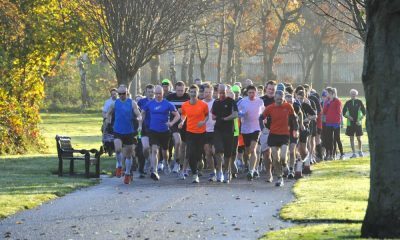 The 24 year old is just another sign of the high calibre of athletes that use parkrun within their week’s training. Liam Adams, of Athletics Essendon, won the Melbourne marathon just two weeks ago in 2:15:13 and has come straight back into action atop the global parkrun charts with a 14:51. Last week we had two returning marathoners in Paul Martelletti and Matthew Cox but Adams obviously needed an extra week off after his win. The Australian international represented his country at the Commonwealth Games earlier this year where he was fifth in 2:21:08 in the sweltering conditions. 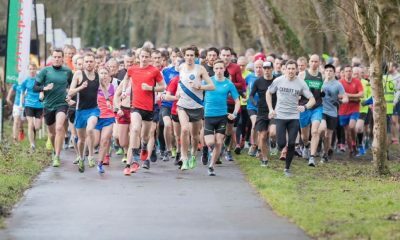 Ireland’s Paul Pollock was fastest in the UK and Ireland with 14:56 at Belfast Victoria parkrun. The international marathoner ran 2:16.24 at the 2016 Rio Olympics when representing his country. With two athletes under 15 minutes Joshua Cowperthwaite had to settle for third place with his 15:07. The U20 athlete will certainly feature again in the future and has run under 15 minutes for parkrun before. 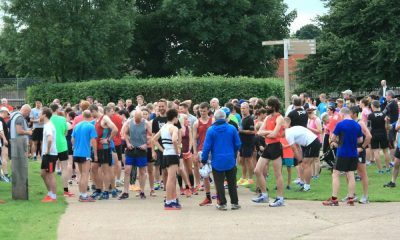 At North Lakes parkrun in Australia, British 2:17 marathoner Tom Payn edged out BERT squad runner Peter Bracken by just two seconds. Bracken has featured regularly in our top ten and is moving well after a 2:32.04 PB at the Melbourne marathon and a heavy 125 mile week just gone. 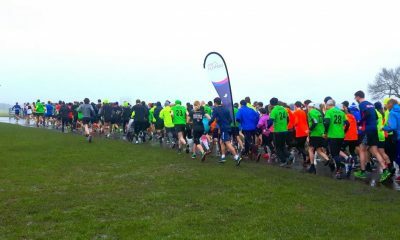 The Highgate Harriers crew that descended on Hackney Marshes parkrun still made up second, third and fourth in the global rankings. 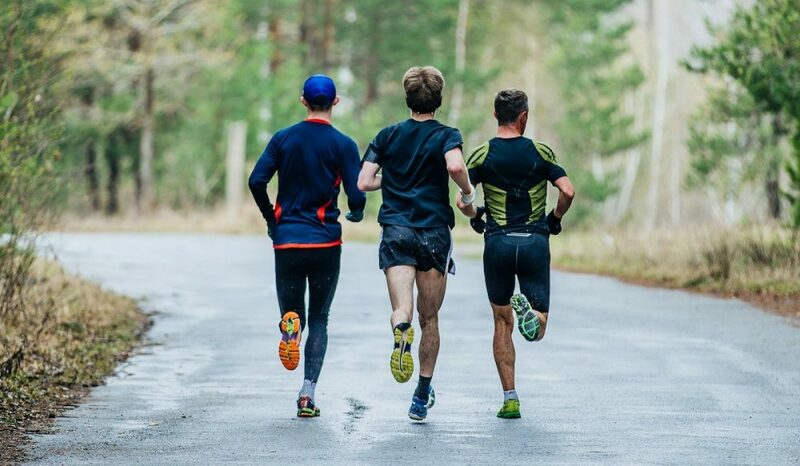 Training and racing together can certainly produce good results. It was enough to keep the East London event as the most common in the week’s global rankings. Phoebe McKnight of New Zealand was the fifth fastest female with a 17:41. The Wellington Athletics club runner is only seventeen years of age but has already run 16:28 for 5000m. The spring is only just starting in the southern hemisphere and this may be a good sign ahead of the upcoming summer season. Breede Valley parkrun in South Africa actually posted three of the top ten male and six of the top ten female times this week but as most runners were PBing by well over two or three minutes the result save been discounted from the results. If Virgell-Lee Africa of Maties Stellenbosch AC did run 15:22 as an under-17 then we shall have to backtrack a little!